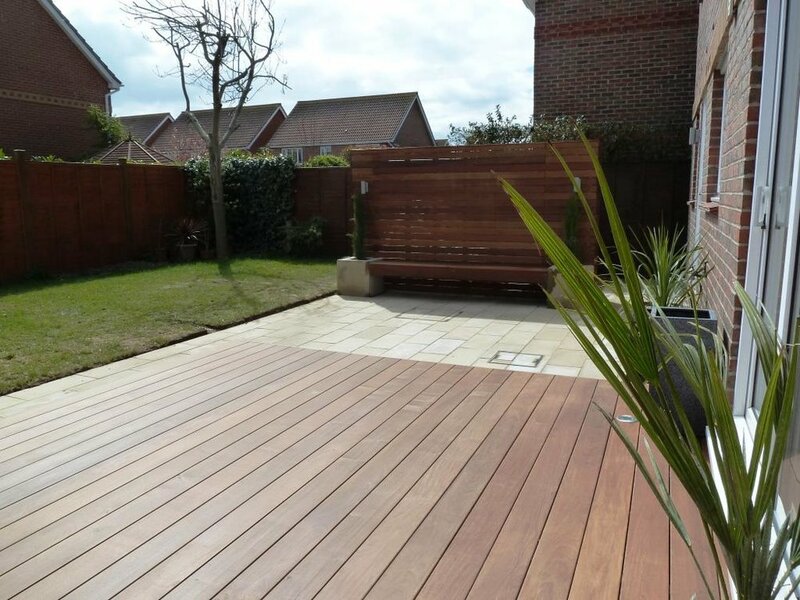 Composite, Hardwood and Softwood Decking installation - Cloud Landscapes Ltd, Chichester. 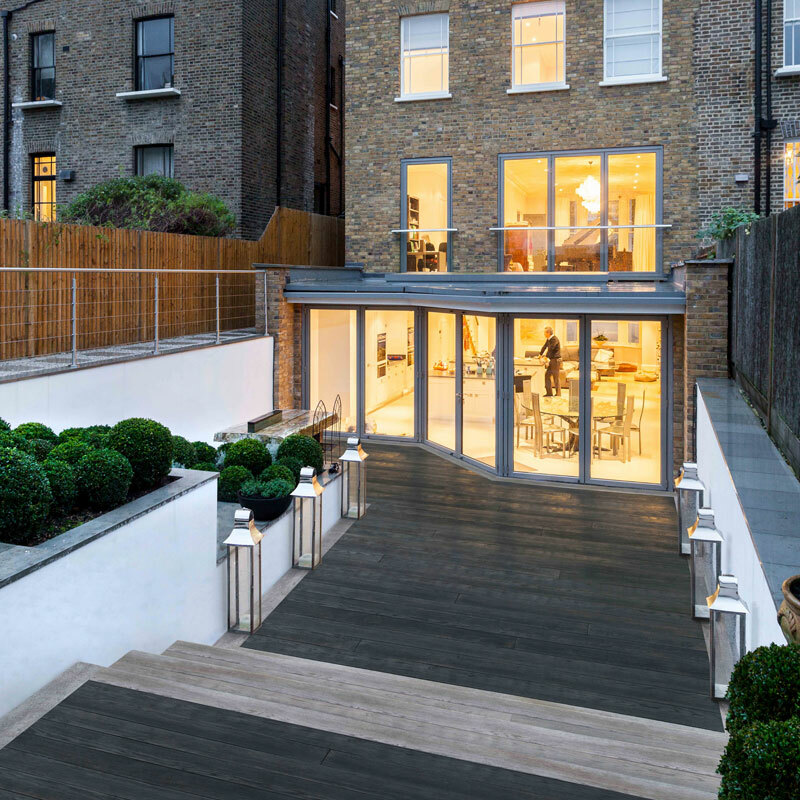 Composite Decking is without question the no.1 choice if you are looking for the highest quality material with a lifetime guarantee! Composite looks exceptionally like real wood, but doesn’t rot, retains high slip-resistance and requires very little maintenance. 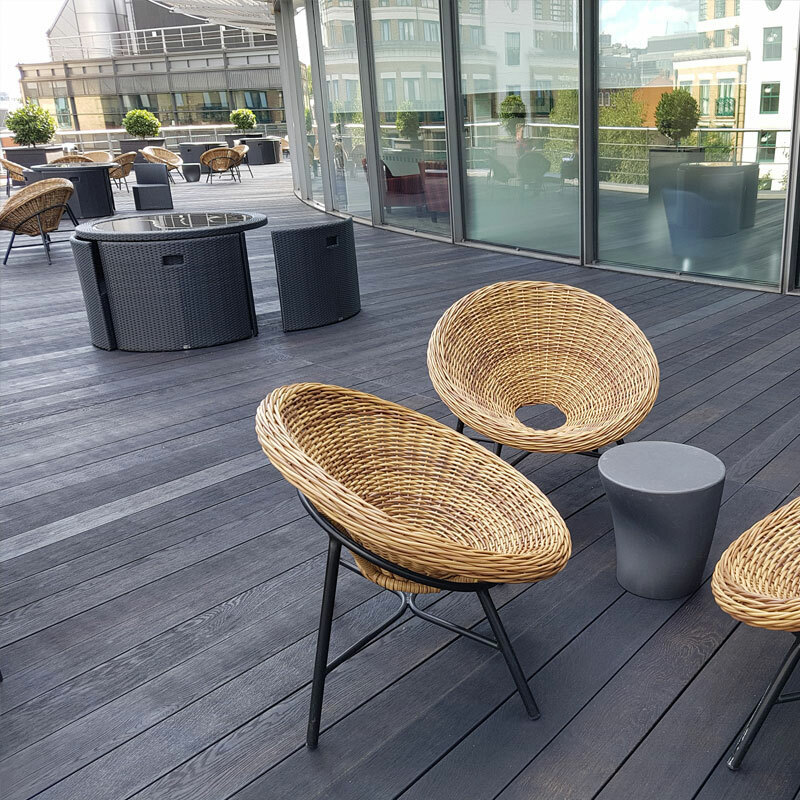 Hardwood Decking tends to be much tougher compared to softwood alternatives, meaning it is harder wearing and can be fitted over more widely spaced support frames. It also tends to have fewer knots which gives a more uniform, slick appearance. 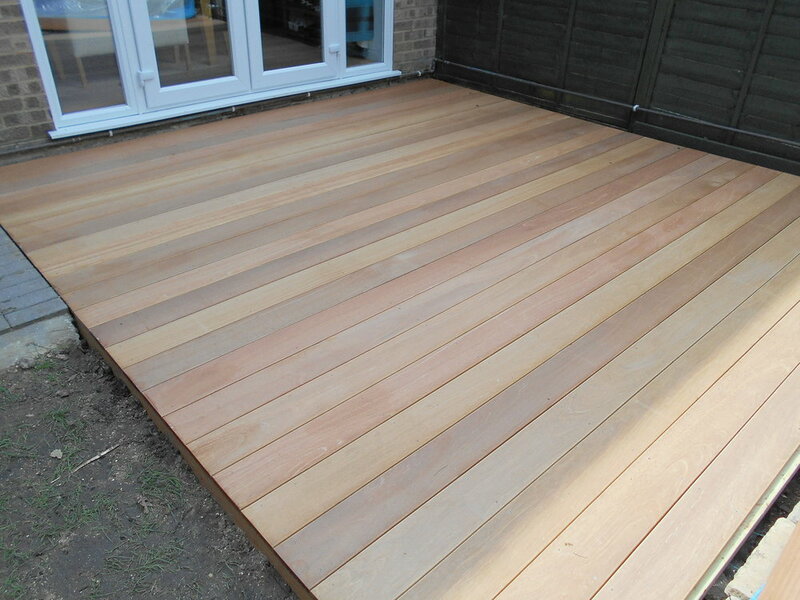 Softwood Decking is a highly poplar choice for both domestic and commercial customers due to it’s low cost. 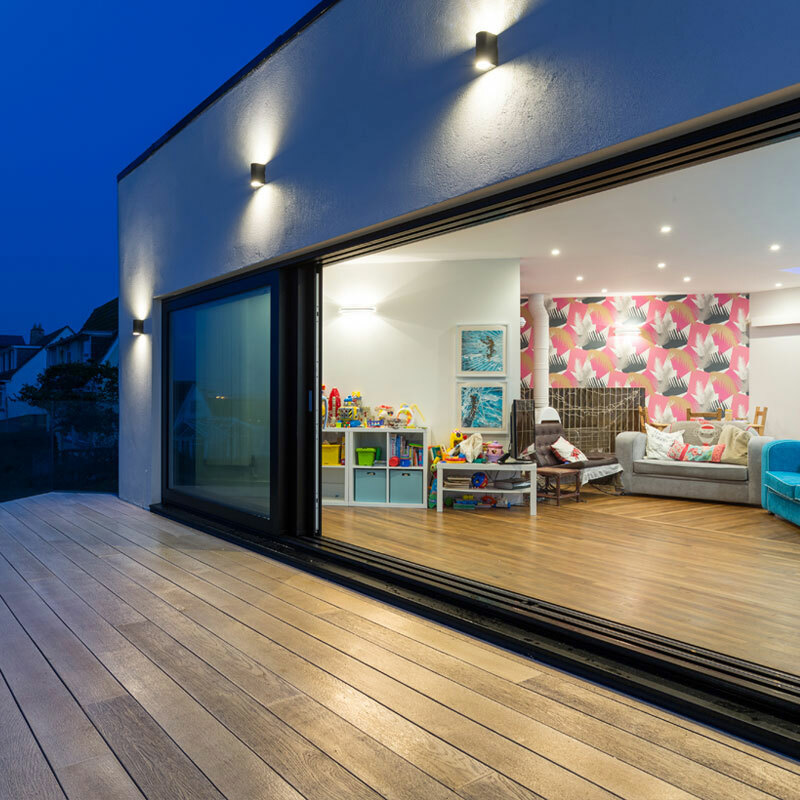 Softwood requires regular maintenance and carries a much shorter lifespan compared to Hardwood and Composite alternatives.